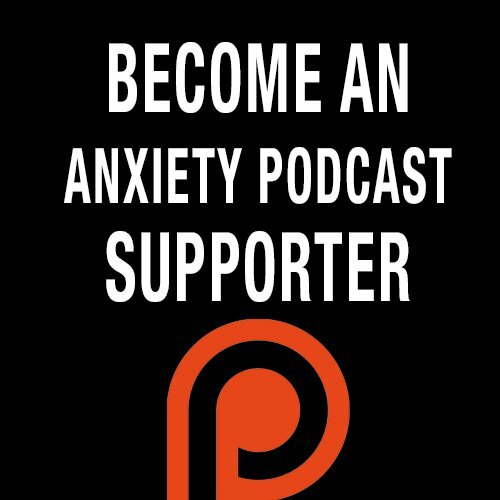 In this episode I talk about social media anxiety in some detail and why we are affected by it so much. I am also taking a 30 day hiatus from social media, a challenge of sorts, so I discuss this and explain why you should join me. I'll be reporting in each week on what I'm noticing along the way.